With New Year's Eve right around the corner, I thought I would go through my collection and "re-shop" my stash, to share my go-to products for the season of sparkle. No matter what or where you are going, these top picks will help you to create effortless shine and glam for the big night; or amp up your everyday look in the New Year. 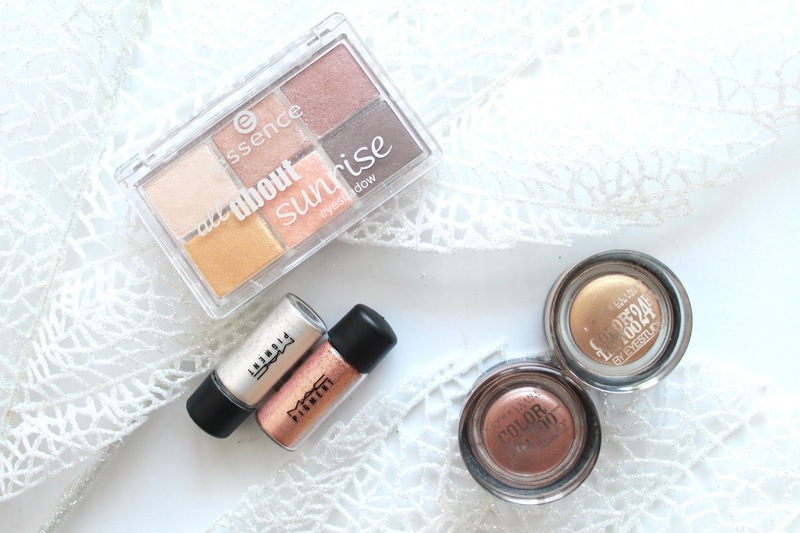 When it comes to glitter and shine, I always pull out my Colour Pop Super Shock Eye shadows. Colour Pop has different shadow finishes but for me, their metallic finish variation are the best out there to create ultra-metallic looks. The shadows are a unique cream formula that applies full intensity and has incredible longevity of colour throughout the day. I recommend applying these with your finger on the eyelid for the most impact of colour or you can use a synthetic brush to create a softer tone. I love products that can multi-task, no matter where you put them on the face. The Essence eye shadow palette is a great option if you're a consistent traveler, due to having eye shadow and highlighter all in one! I've used this palette on my eyes, cheeks and even my lips to create a true glam look. 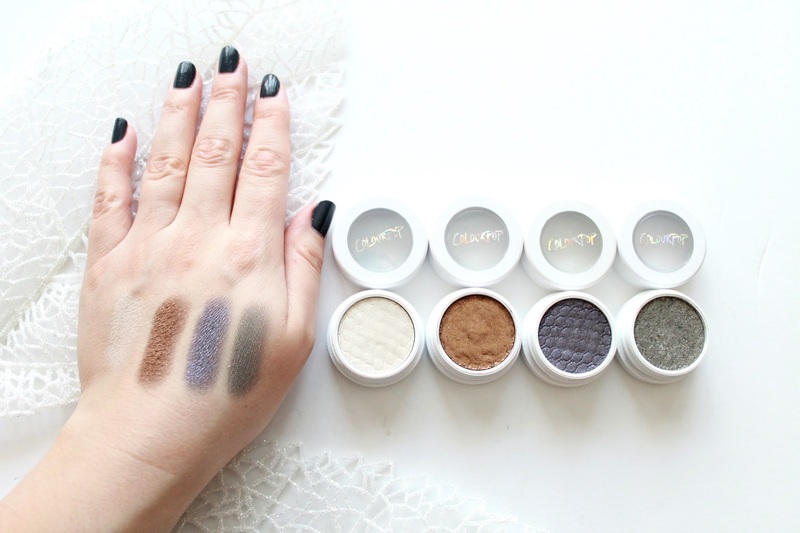 Each shadow is creamy, goes on like a dream and is from the drugstore, which makes it a total score for less than $5.00! 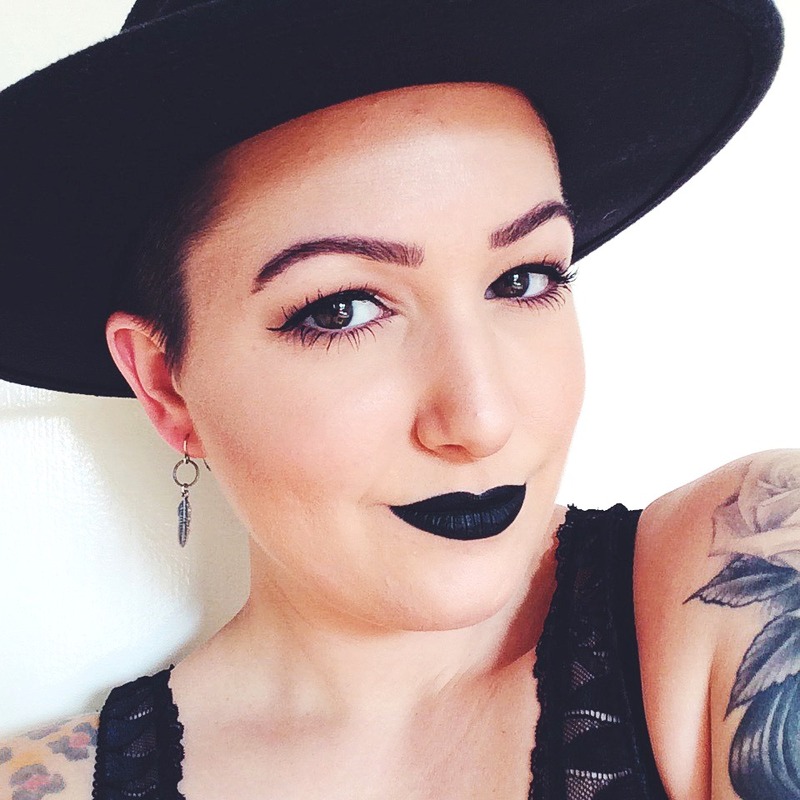 The Maybelline Colour Tattoo cream shadows have been a cult beauty product for years and for obvious reasons. These will give you the quickest way to glam possible. They glide over the eyes to give a light wash of colour, used under shadow as a long wearing base or you can build them up to be more intense and dramatic by themselves. If you're looking for the ultimate of metallic finishes, look no further than the MAC Pigments. These are one of the most classic ranges from MAC, and it doesn't get any better. Whether you're looking for straight up glitter or metallic star dust, they do it the best! I recommend working with a glycerin based spray to intensify the colour result or using a a glitter glue base to have more longevity and control of where you're placing the pigment. Last but not least, we cannot forget about highlighter. 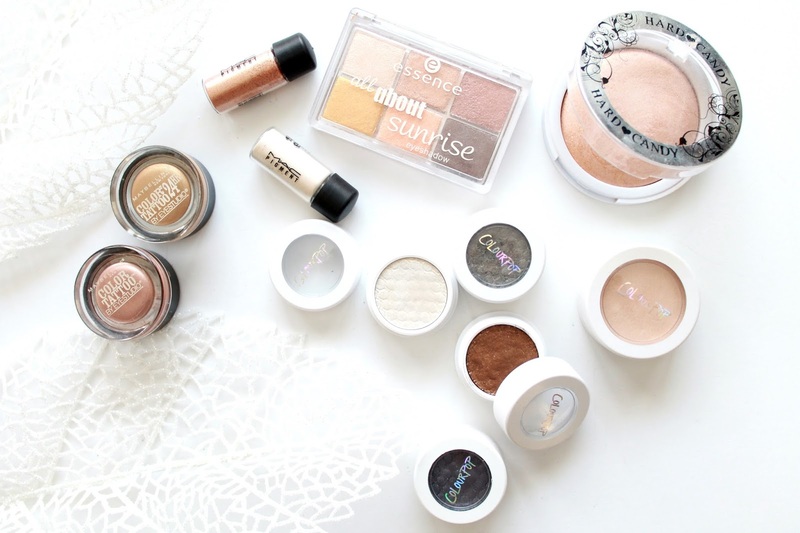 My picks are not only budget friendly but give a "lit from within" beautiful sheen and glow to the face. The Hard Candy highlight gives more of a candle light gleam, which is perfect for the daytime to add a soft dimension anywhere on the face. 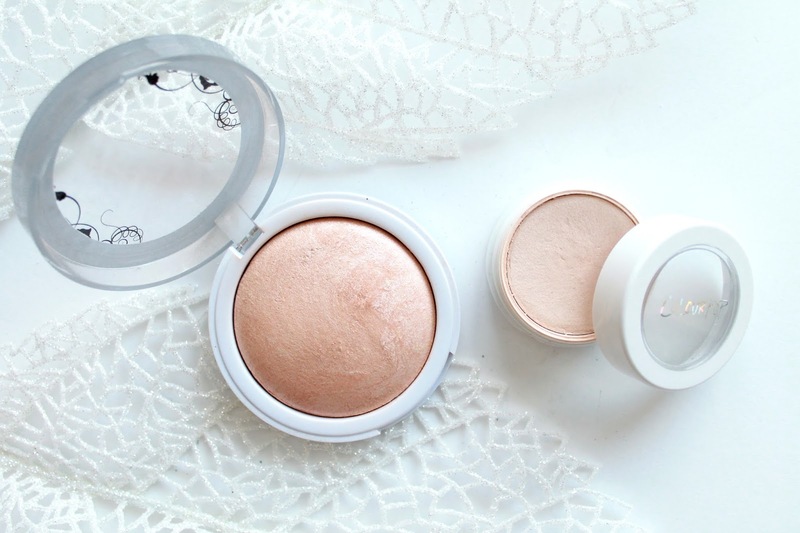 If i'm looking for even more glow when going to an event or just feel like adding something extra to amp up the face, my go-to is Colour Pop Super Shock Cheek highlighter in Lunch Money. I wish you and your family a wonderful New Year and hope all your dreams and wishes come true for 2017!